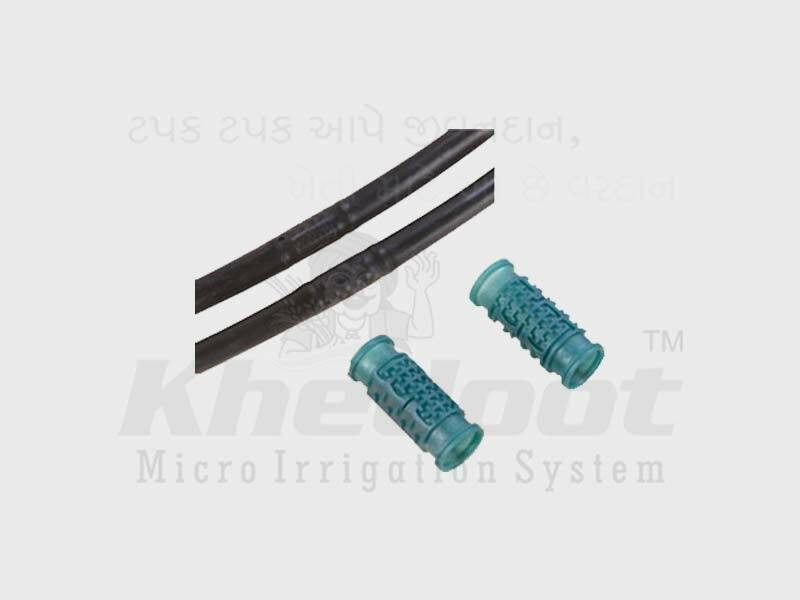 Emitting Pipes (Inline Lateral), Drip Irrigation System, Drip Lateral, Inline Dripper and Emitting Pipe Supplier & Distributor in Rajkot (Gujarat), India. Uniform & accurate water discharge. Produce from 100% virgin material. Produce in hi-tech, high speed, imported machinery. Available in 300 Mtr. coil. 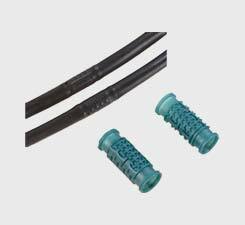 The use of virgin special grade polyethene makes Emitting Pipes crucial for drip pipe system. They have a spacing of 30 cm to 150 cm to fit in various drip systems and pipe fittings. They do not crack or break under water pressure or solar heat. They can take pressure of up to 0.5 to 2.5 kg per square cm. Our comprehensive quality check ensures that there are no complaints in the product.